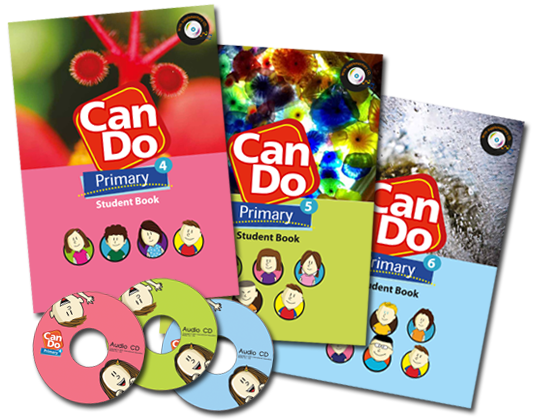 Can Do is created by International Education Media Co., Ltd. on the principle that students have unlimited potential to achieve their highest goals. Hence, our duty is to provide the best learning tools so that students can thrive in education. Can Do Learning Resources are divided into 3 levels – Beginners, First Step, and Primary. 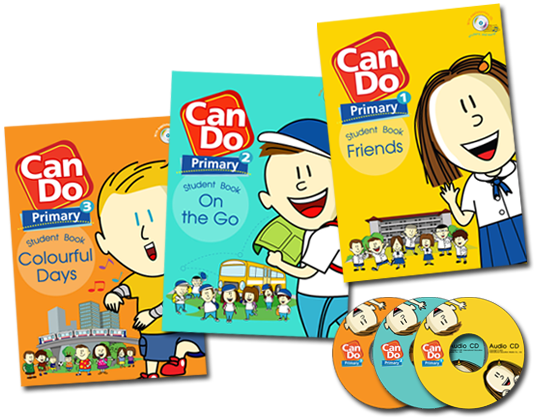 The Beginners series, called the Little Can Do Beginners, is created to introduce basic English to ESL and EFL students at pre-kindergarten level. It includes a student book and a workbook plus supplementary materials such as a poster and puppets. 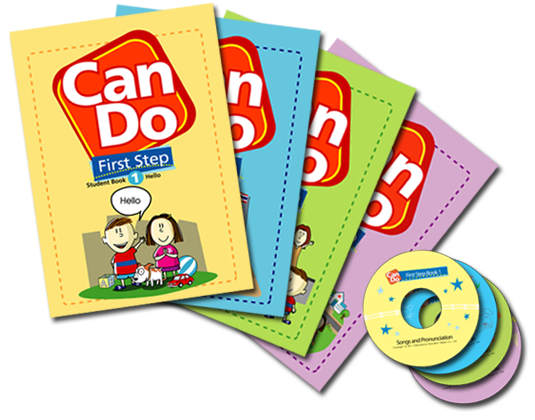 The First Step Series covers two-level kindergarten coursebooks designed to motivate students to learn and explore the English language. The Primary Series is a breakthrough in coursebook design. It is specially and judiciously made to assist ESL and EFL students achieve their goals in fundamental English language. Copyright © 2012 International Education Media Co.,Ltd.. All Rights Reserved.